Alright guys, I have a pretty exciting update on the Macy’s Mens Night Out coming up this Saturday October 25th from 4:00 to 8:00pm. 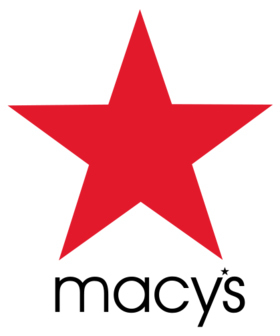 I had a meeting over the phone with Sarah, a sales manager for several departments at Macy’s. She wanted to brain storm ideas on how they could incorporate me and my blog into their event. As I mentioned in an earlier post, they’re having a runway fashion show, a live DJ, shoe shining, refreshments and giveaways this Saturday and it’s all for guys. But what I also discovered is that they’re running a big sale. 30% off purchases of $100 or more! Apparently, they usually do 20% off purchases of $100 or more, but for this event, it’s 30%. Not only that, but some of the best brands are included in the sale like Ralph Lauren and North Face! Here’s the really cool part.. Sarah is letting me style a mannequin that will have my info on it! She suggested printing out my blog graphics and having it on display near the mannequin I styled! “Mannequin styling by 40OverFashion.com”, or something like that. I’m scheduled to go in on Thursday to meet with Sarah and work up the styling. How cool is that? !